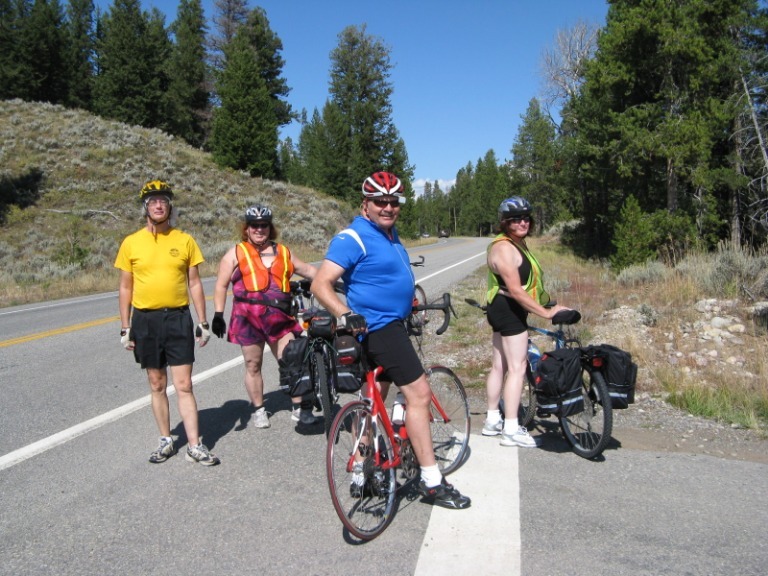 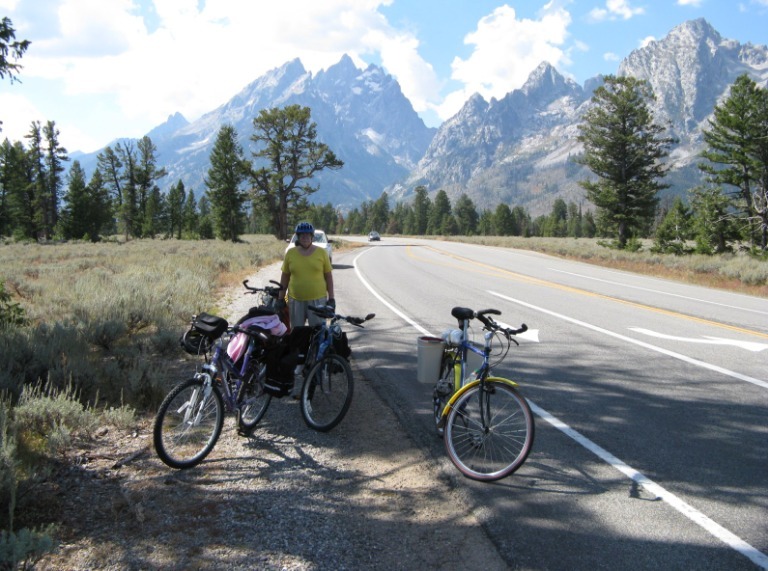 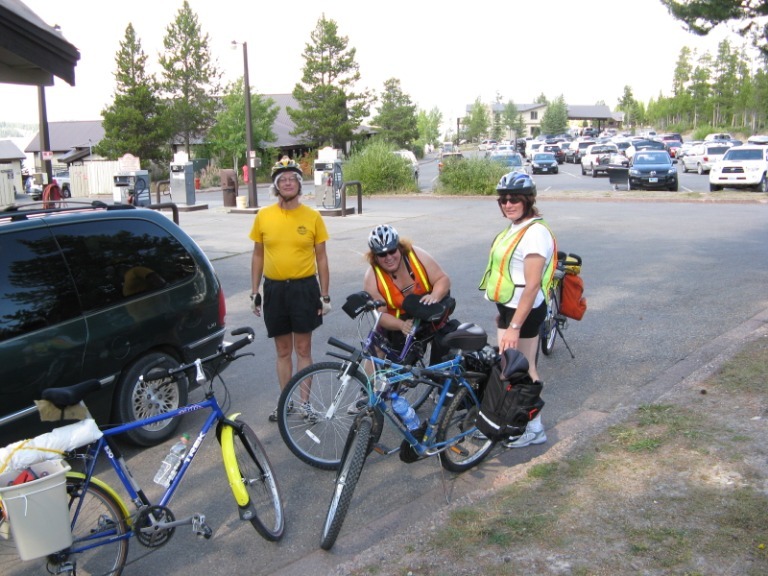 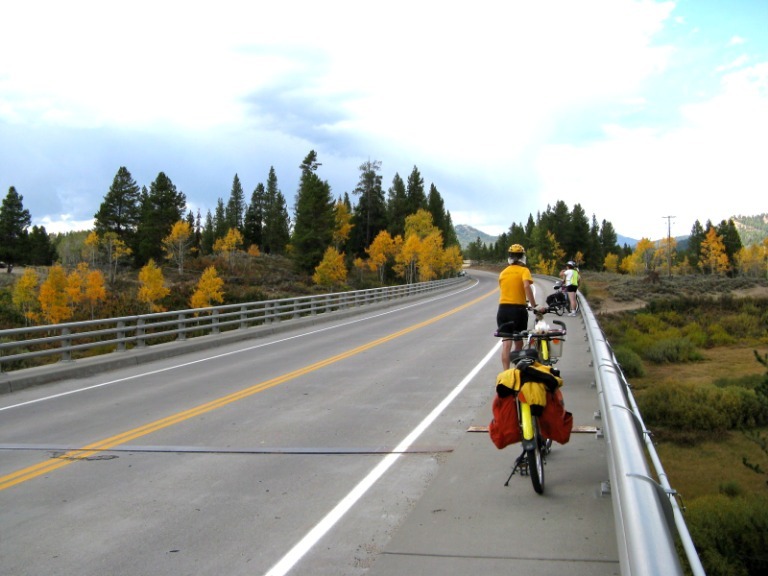 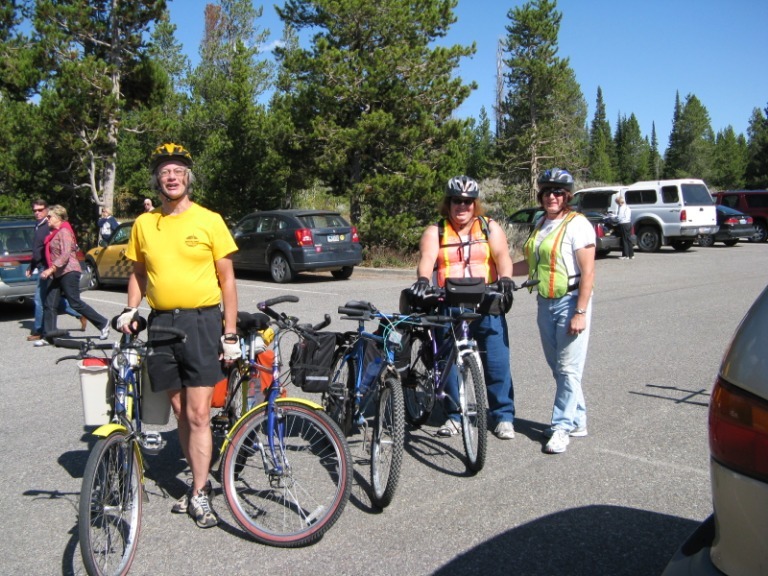 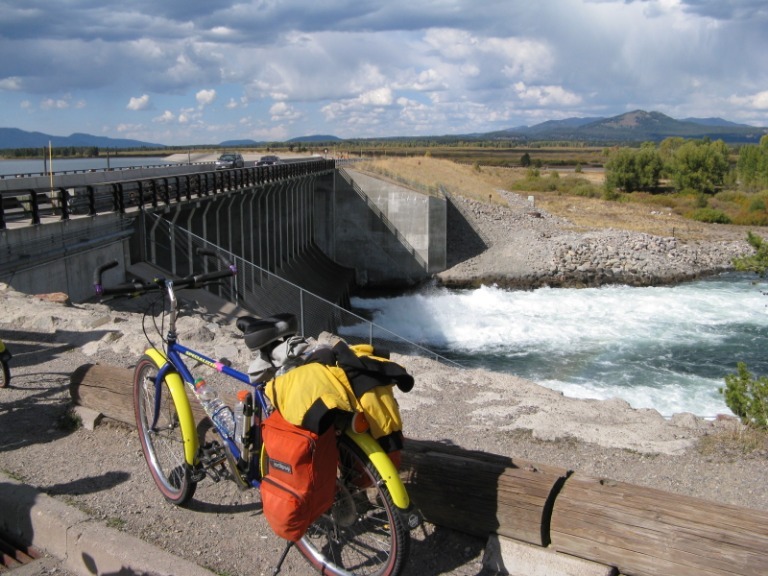 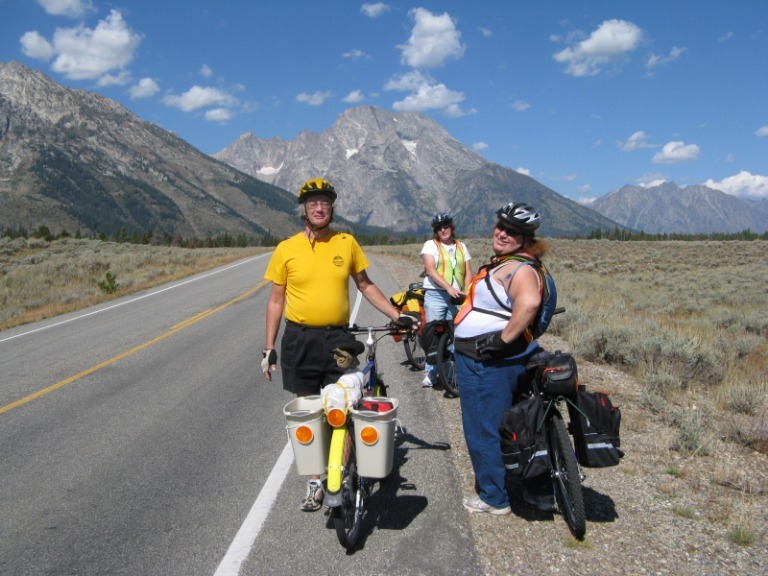 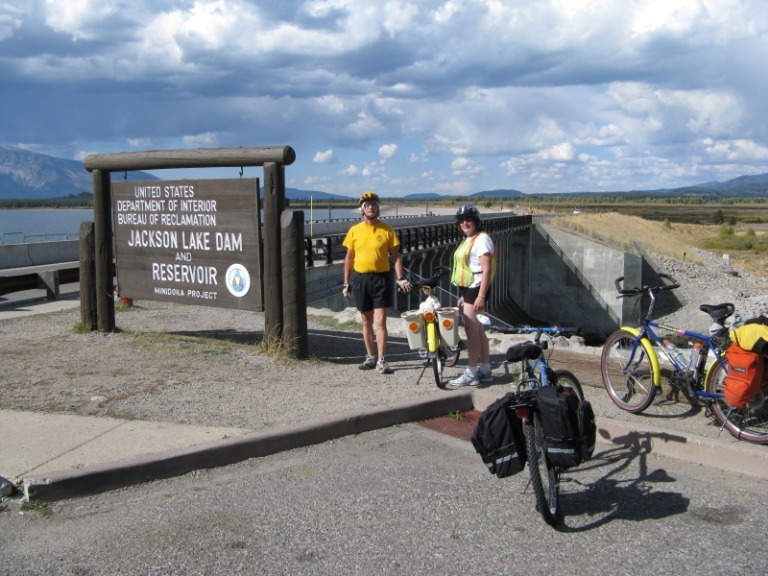 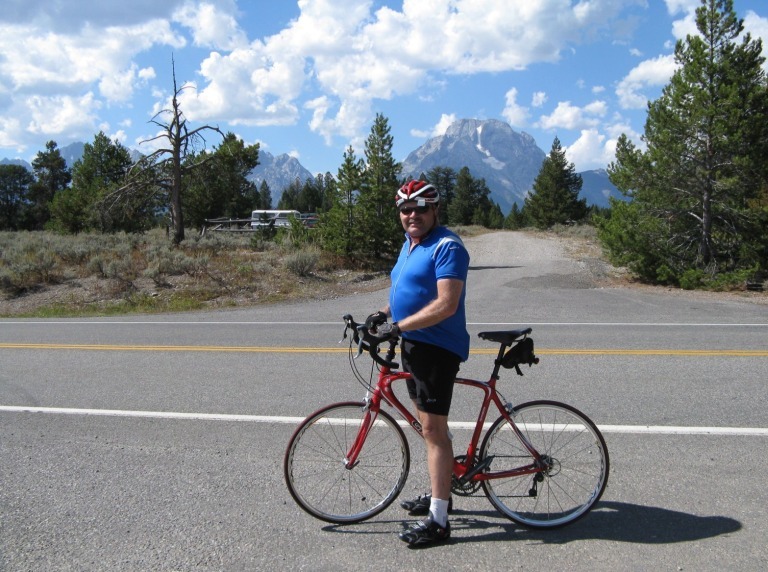 We cycled some of Grand Teton National Park, with Jen & Dannilyn, in early October. 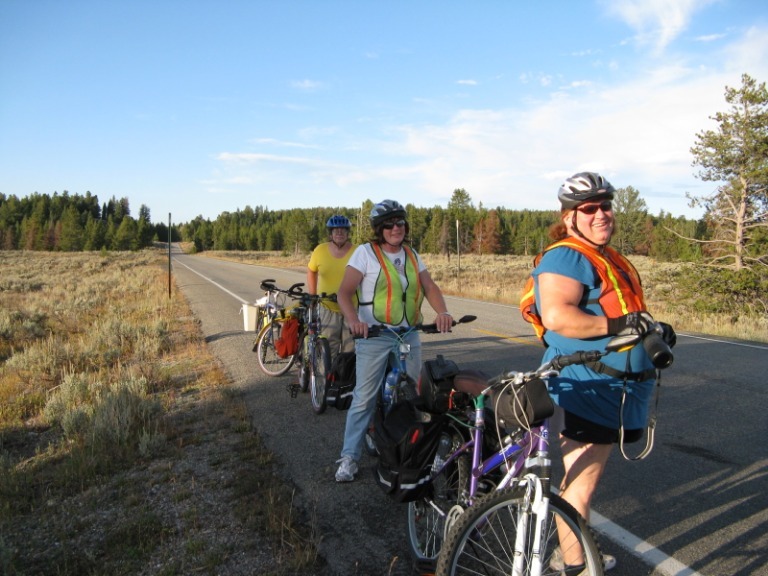 Though it was a bit cool at night, the daytime temperatures were perfect. 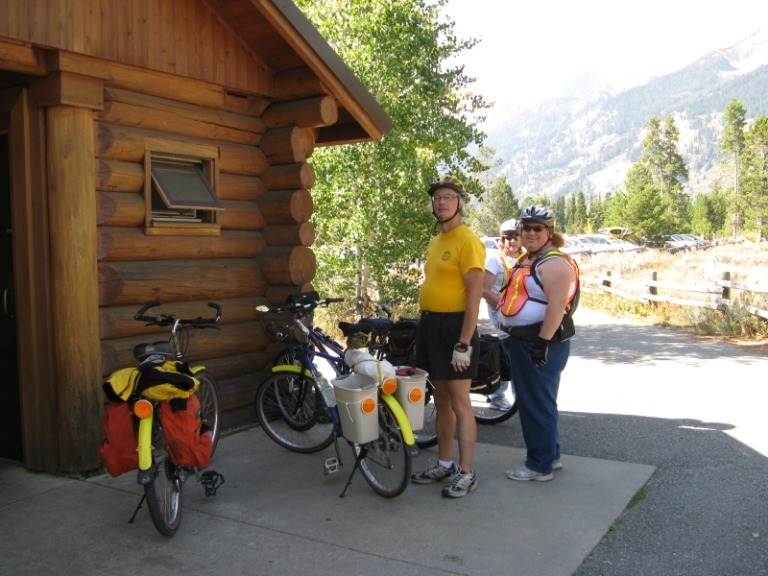 We camped overnight at the Gros Vente campground, and cycled the next day from South Jenny Lake Lodge, to Jackson Lake Lodge, and back. 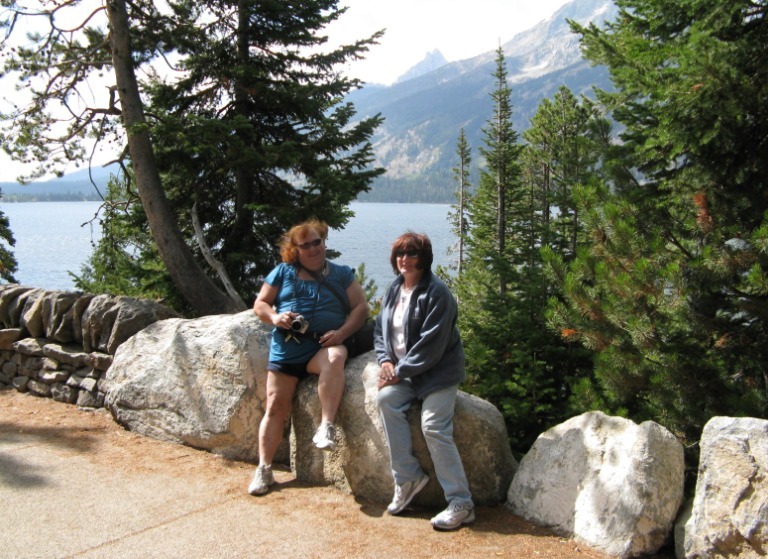 At Jackson Lake Lodge, we ate lunch in a restaurant, then headed back. 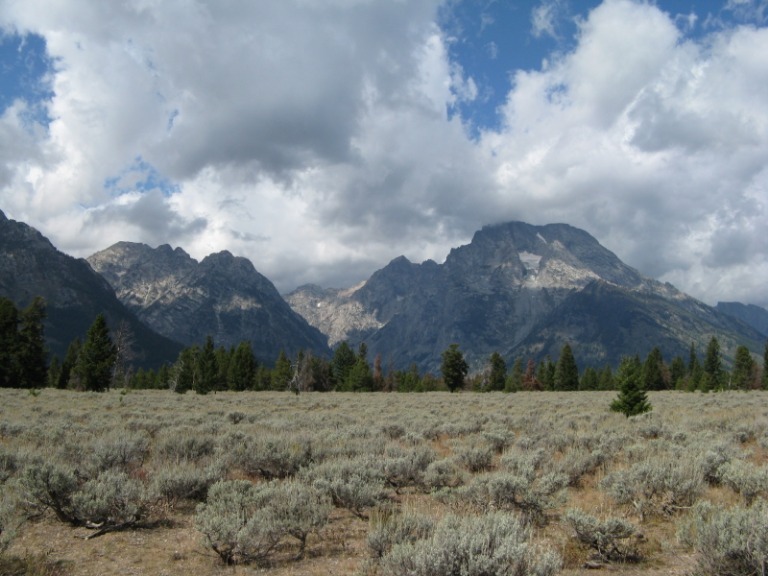 We camped overnight again, then drove through other areas of the park the next day, and headed home.